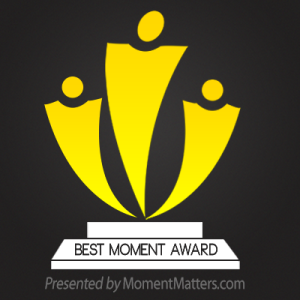 Touching heart and warming souls these Moments – What’s your moment? 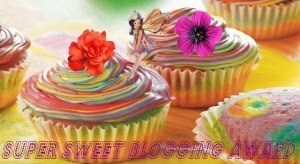 Awesome way to recognize other people – awards in blogging world. 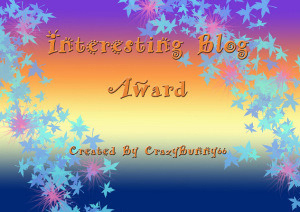 This time I wanted to do something different when I received few awards in last few days from some amazing bloggers. It’s amazing to see that people are so generous and sweet to share the love and appreciation. 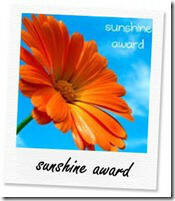 Even more so that this time I got to choose from 8 awards from Ajay( http://ajaytao2010.wordpress.com/2013/05/08/a-bouquet-of-awards-7-nominations). Not only he is a brave person but generous as well. I would recommend to connect to his blog and meet this beautiful personality. I choose the ‘Best Moment Award’ from the bouquet. you know why? Because these are moments of my life I am living throught this blog as I have got so much love from you my friends that I can’t explain how warm my soul feels. And my heart is touched by the words written from you all. This is my recent way to show my love for life that I want to share with a smile. But I think you all deserve it so share some awesome moments here with me and rest to brink that smile on everyone’s face. Tell us what was your special moment of life – it can be any that you think you would like to share!